La Verne ATP Recommended Walking Improvements | Kittelson & Associates, Inc. 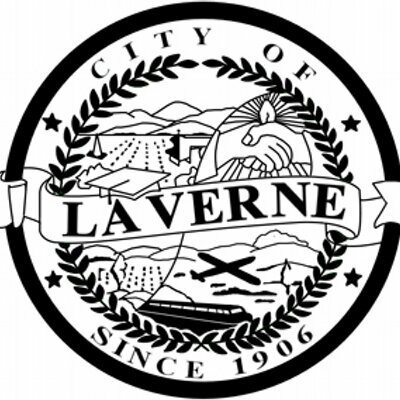 Welcome to the La Verne Active Transportation Plan online map for recommended walking improvements. Share your thoughts on the recommended walking improvements for the Active Transportation Plan by April 3rd, 2019. Crossing locations will be prioritized for the city to evaluate pedestrian crossing improvements. Focus corridors and areas were identified for more detailed streetscape studies to enhance the walking experience along key corridors in the City. To leave comments on recommend bikeways, click here.